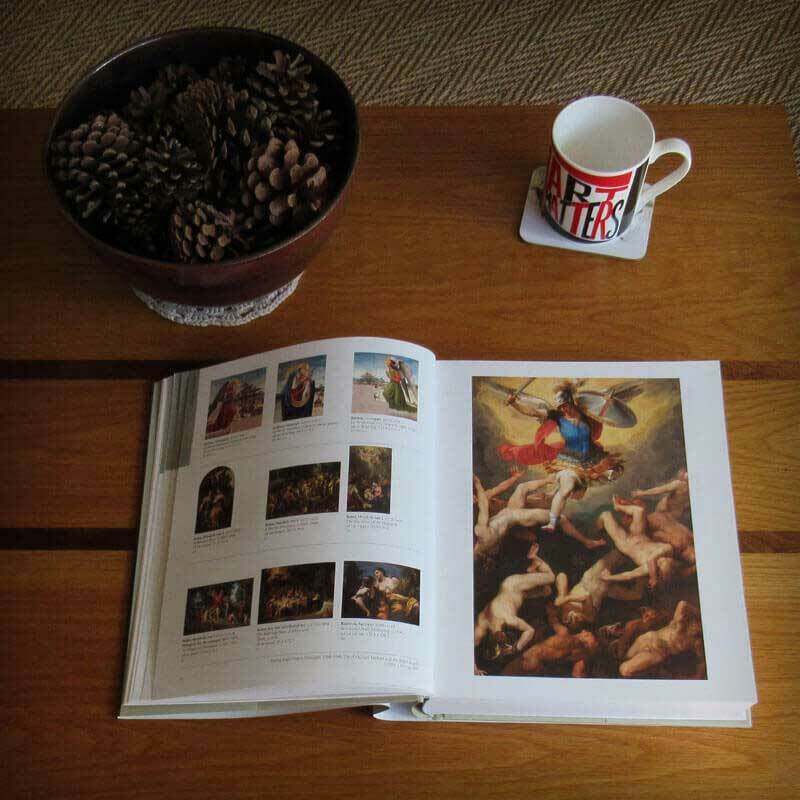 Each Art UK book provides a beautifully detailed insight into a region's fine art. It's the ideal gift for an avid supporter of local collections. You will find every region of the UK represented on our art books page. Above is a sample of pages from the Glasgow Museums catalogue. Tap, swipe or click the book to leaf through the pages. Explore thousands of artworks from your favourite UK art collections. 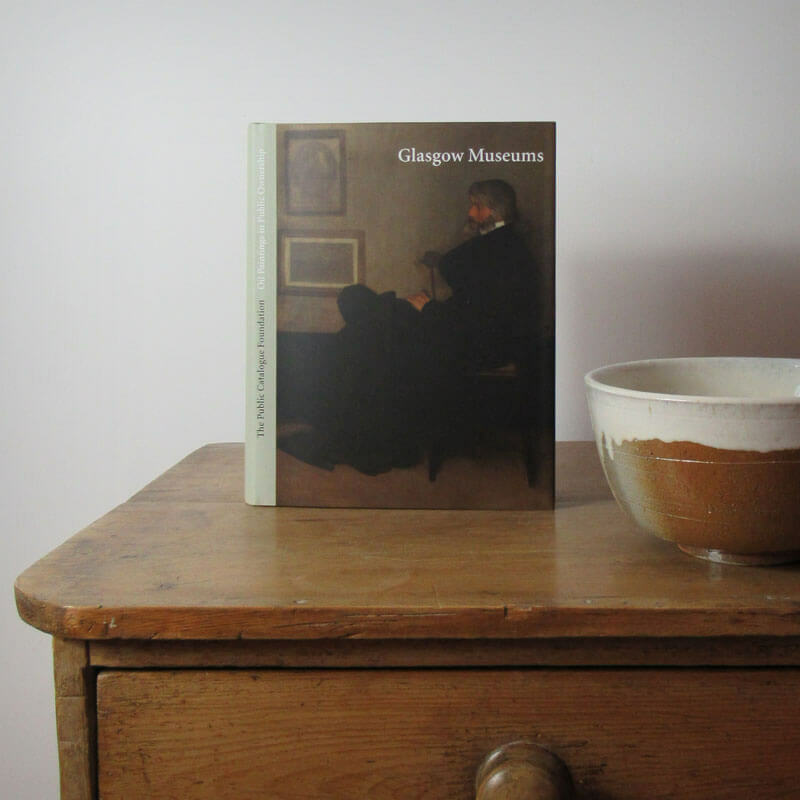 Uncover popular paintings and hidden gems from your local museums and art galleries. It is Art UK's mission to make art collections accessible to all. To achieve this we have exhaustively photographed the UK's publicly owned paintings. These images are provided in our catalogues for you to enjoy! Art UK catalogues are available to buy for only £15. Our first priority is to make UK art collections accessible to all audiences and so we have subsidised the price as much as we can. Our second priority is to generate funds to support the financial stability of the UK arts sector. Should you wish to help us with this goal then please make a donation at checkout. What's your favourite regional fine art collection?